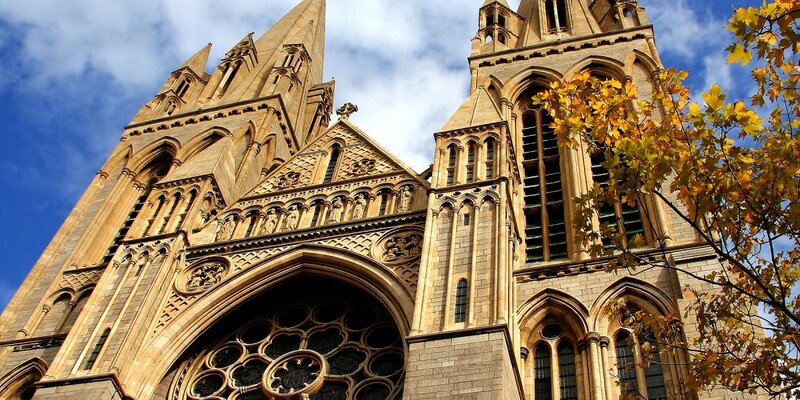 Cornwall has a bit of everything – beautiful sandy beaches, coastal paths, maritime history, fishing ports, chocolate box villages and, of course, our beautiful Cathedral capital City of Truro. 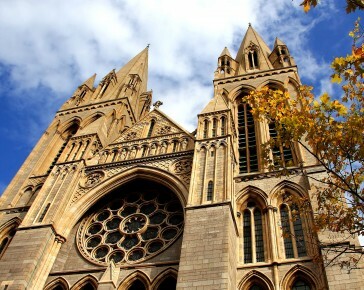 The choice of things to do is endless: visit the Hall for Cornwall, just steps across the cobbles and catch a show, go bowling at the local bowling alley, browse the boutiques in Truro or visit the cinema 5 minutes away. For those looking to explore a little further afield, catch a boat on the Quay, moments from Mannings and sail to Falmouth or St Mawes for day trips on the coast. The world famous Eden Project is only 20 minutes away or visit one of the many stunning gardens in the county and of course, a visit to Cornwall isn’t complete without a trip to a beach or two! 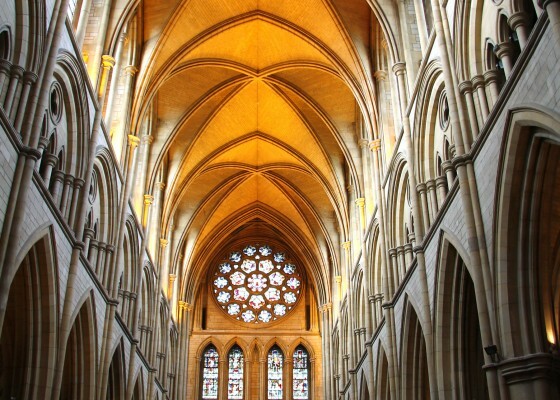 Whatever you fancy, we’ll be able to point you in the right direction and help you with directions, tips and even arranging tickets! 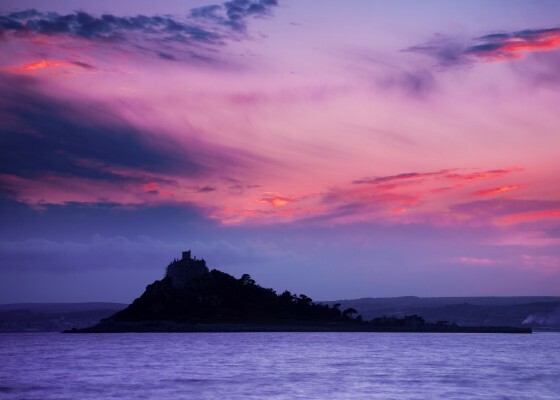 We’re the ideal base for Cornish venturing, whether you’re exploring smooth sandy beaches, rugged coastlines or cultural festivals, Mannings is at the centre of every adventure.